Join us at Pontiac Lake Recreation Area on June 23rd for 2, 4, or 8 hours of overnight, all in the dark flag finding on (nearly) the shortest night of the year. This entry was posted in Uncategorized on March 16, 2018 by jensuk. 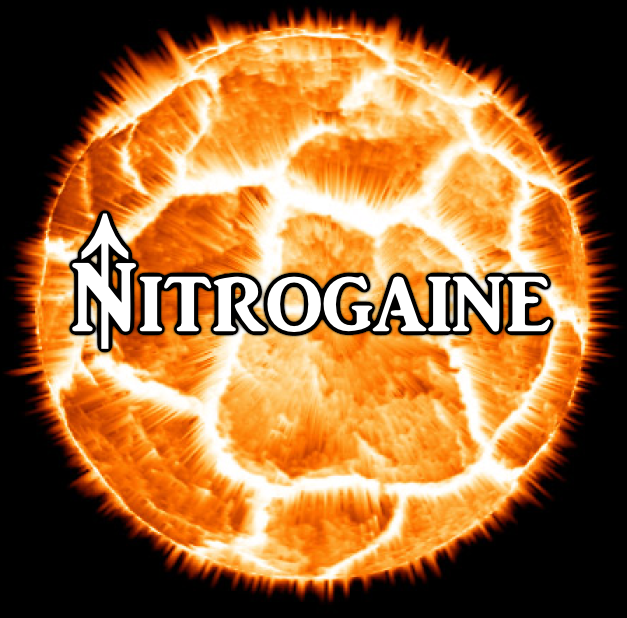 This entry was posted in Nitrogaine on March 3, 2018 by jensuk. Congratulations to everyone who came out – truly the best customers anyone could hope for! Also, thanks to the indispensable Barbara Niess May for scouting / consulting / food prep / logistics extraordinaire. Additionally, many of you will appreciate that Rick Waldo vetted most of the checkpoints for quality assurance. Load up your tracks or see where everyone else went! Pictures forthcoming after a nap or two! This entry was posted in Uncategorized on June 25, 2017 by jensuk. Sign up for 2, 4, or all 8 hours of overnight, in the dark navigation fun, including new terrain and a higher checkpoint density. This entry was posted in Uncategorized on March 12, 2017 by jensuk. To avoid conflict with the fast and fun SCAR, which is on 6/17, we’ll be on 6/24. Hope to see you at Pinckney Recreation Area for 2, 4, or 8 hours of overnight, flag-finding fun in the dark. This entry was posted in Uncategorized on November 24, 2016 by jensuk. Such impressive performances in both the Half and Full! This entry was posted in Uncategorized on June 20, 2016 by jensuk. Thank you for your patience – grad school made for a busy winter! Look forward to see you scurry out of Silver Lake Beach for 4 or 8 hours of checkpoint hunting in the dark. This entry was posted in Uncategorized on April 19, 2016 by jensuk. A summer solstice adventure run. Orienteering in the dark. A mud run with 100% certified organic obstacles but no defined course. Choose your own adventure...with headlamps!